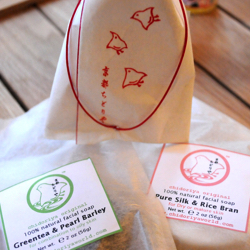 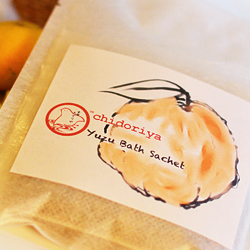 Japanese traditional & natural beauty care for the inner and outer you. 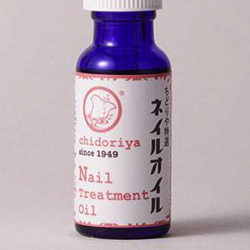 With origins in Kyoto, Chidoriya has a sixty year reputation for excellent accessories and beauty products that satisfy even the most exacting standards of “Geisha”. 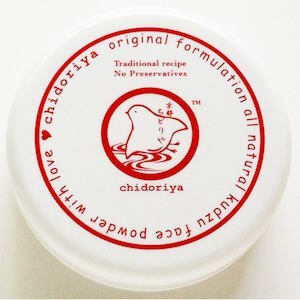 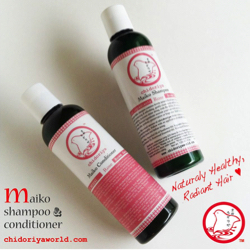 Chidoriya products are also available in-store at Chi Yu.